Weight Watchers (WTW) may help dieters lose weight – but the stock is padding Oprah Winfrey’s fortune by $60 million in just a day. Just the word that Winfrey took a 10% stake in the company – buying 6.3 million shares and being awarded options to buy another 3.5 million – caused the stock to nearly double to $13.30 a share. 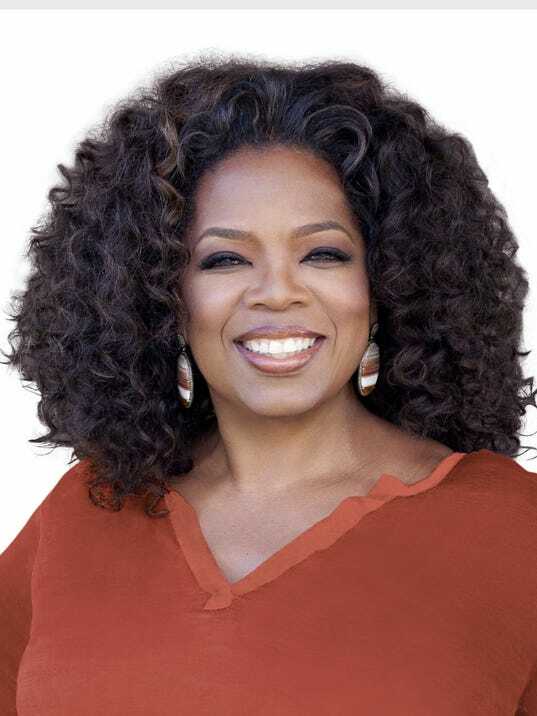 Winfrey was a massive winner from the one-day spike to the tune of $60 million. It’s just a drop in the bucket for Winfrey, which is worth an estimated $3.1 billion, says Bing. But the massive one-day jump is a tangible and financial sign of the weight Winfrey still carries with investors and consumers. It would also pay Winfrey’s Weight Watcher fee for 1.4 million months or buy her 24 million Weight Watcher meals. While Winfrey is a huge winners from the announcement, she’s not the biggest. Half of the company’s stock, or 29.4 million shares, is owned by private investment firm Artal. That translates into $186 million gain in a day. Shares of Weight Watchers had been decimated for years as the company’s business model fades amid competition and other diet options. Investors hope the marketing boost from Winfrey will reinvigorate the brand.